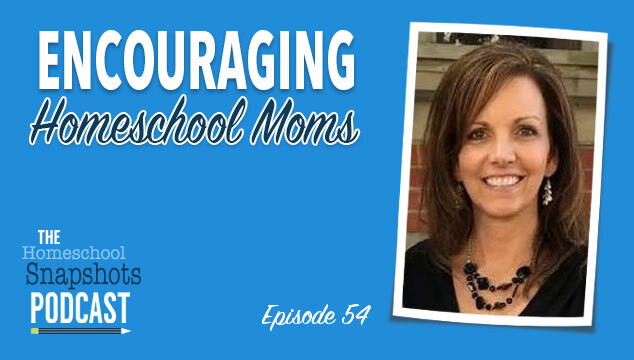 It’s easy to feel alone and discouraged when you’re homeschooling in the trenches day in and day out. 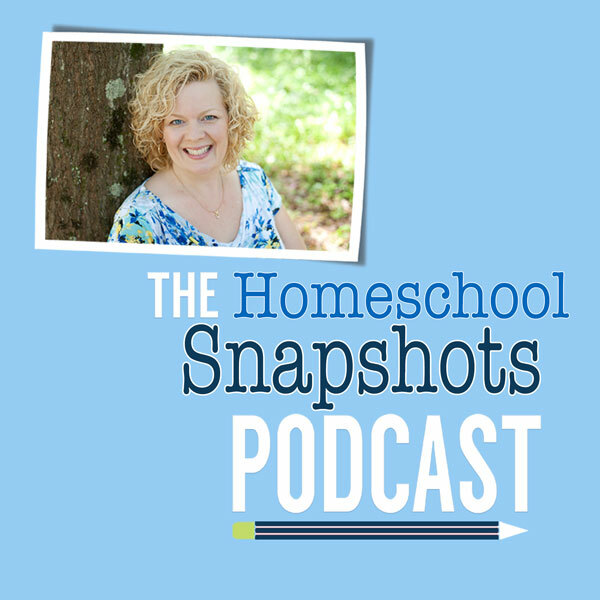 This week, Colleen talks to Mary Jo Dean, a homeschool mom who made it her mission and life’s work to encourage moms around the country in their homeschooling journeys by founding the Great Homeschool Conventions. Join us and be encouraged.